Philippe Lefebvre is Head of the 5G Sector in the European Commission's DG CONNECT (Directorate-General for Communications Networks, Content and Technology), responsible for wireless broadband research & innovation policy as well as for the 5G Public Private Partnership, a flagship initiative aimed at supporting EU's competitiveness in the fast evolving telecom sector. Before his current oposition, Mr. Lefebvre worked in the EU spectrum policy field where he was in charge of the digital dividend policy and of spectrum policy for terrestrial broadcasting. Mr Lefebvre also worked in several other Commission departments in the field of research and innovation, more particularly regarding electronic commerce and the development of financial technologies. 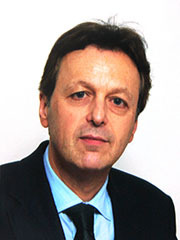 Prior to joining the European Commission, Philippe Lefebvre held several technical and marketing positions in the banking industry, with the Belgian’s Generale Bank (1983-1986), Eurocard International – now MasterCard Europe - as vice-president Southern Europe (1987-1991), and with Visa International in the US (1992-1995). Philippe Lefebvre is graduated in electrical & mechanical engineering (MS) from the University of Brussels (ULB) and in economics (MBA) from the same university. Spectrum management is at a cross-road. On one hand, technology enables more agile strategy to access and shared spectrum. On the other hand, spectrum regulation is still very fragmented in Europe and regulators have to achieve specific competition and market choices through spectrum allocation and assignment. The next review of the telecom regulatory framework opens opportunities to reconcile these two sometimes opposite trends for the benefit of enabling a genuine Digital Single Market. The keynote will give an outlook of possible approaches for a more efficient spectrum policy in Europe. The talk addresses the success factors of recently proposed spectrum sharing mechanisms such as Licensed Shared Access in Europe and Spectrum Access System in the US, discusses the differences to TV White Space technology and provides expectations on the its role in future 5G systems. It is obvious that a dramatic increase in system capacity will be required for the 5G evolution which will at least partly be met by additional spectrum resources to be dedicated to broadband wireless systems. It is thus important to understand the competing/complementary technologies beyond spectrum sharing, such as mmWave solutions, in order to get the full picture and to anticipate the best use cases for each technology. The talk will provide such a panoramic overview starting from the current standards landscape and moving towards a vision on how the technology may evolve until 2020. Dr. Sara Mazur is Vice President and Head of Research at Ericsson. Prior to taking up this position, Mazur was Head of System Management within Ericsson’s Business Unit Networks, focusing on unit-wide technology and research coordination and strategic management of technologies, a post she held since 2007. 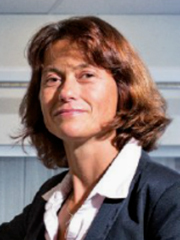 Mazur has worked throughout her career on advanced technology to strengthen Ericsson’s technical excellence. 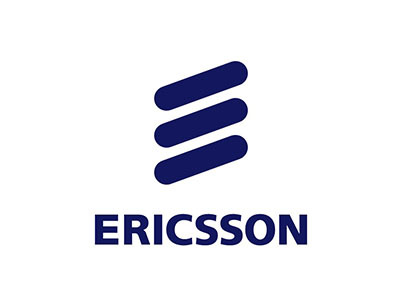 She started at Ericsson Research in 1995 and has since held many management positions in the group that have kept her very close to the development of the telecommunications industry. Digitalization and mobilization are radically transforming industries and society. Attractive ICT solutions combined with the ability to connect everyone and everything will bring added value and new opportunities – fuelling the transformation and generating new products and service. To meet the capacity, capability and performance demands that we foresee in the next decade, Ericsson has a focused in-house research on 5G and in addition we engage in collaborative research with leading universities, research institutes and industries around the globe. For example, we perform propagation measurements and build advanced test beds, which are needed for creating and exploring solutions and possibilities that will ensure that the next generation networks will meet the expectations . Ranveer Chandra is a Principal Researcher at Microsoft Research where he is leading an Incubation on IoT Applications. His research has shipped as part of multiple Microsoft products, including VirtualWiFi in Windows 7, 8 & 10, low power wireless radios in Windows, Energy Profiler in Visual Studio, and the Wireless Controller Protocol in XBOX One. He is active in the networking and systems research community, and has served as the Program Committee Chair of IEEE DySPAN 2012, and ACM MobiCom 2013. Ranveer is co-leading the projects on white space networking, and on longer battery life at Microsoft Research. He was invited to the FCC to present his work on TV white spaces, and spectrum regulators from India, China, Brazil, Singapore and US (including the FCC chairman) have visited the Microsoft campus to see his deployment of the world's first urban white space network. As part of his doctoral dissertation, Ranveer developed VirtualWiFi. The software has been downloaded more than 500,000 times and is among the top 5 downloaded software released by Microsoft Research. It is shipping as a feature in Windows 7, 8 and 10. Ranveer has published more than 50 papers, and filed over 80 patents, more than 40 of which have been granted. His research on wireless and mobile computing has been cited by the popular press, such as CNET, MIT Technology Review, Scientific American, New York Times, WSJ, among others. 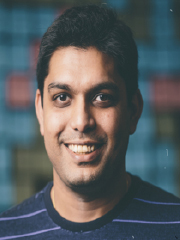 He has won several awards, including best paper awards at ACM CoNext 2008, ACM SIGCOMM 2009, IEEE RTSS 2014, and USENIX ATC 2015, the Microsoft Research Graduate Fellowship, the Microsoft Gold Star Award, the MIT Technology Review's Top Innovators Under 35, TR35 (2010) and Fellow in Communications, World Technology Network (2012). Ranveer has an undergraduate degree from IIT Kharagpur, India and a PhD from Cornell University. More than 4 billion people are not connected to the Internet. This is either because there is no infrastructure or because Internet access is not affordable. This digital divide is extreme in Africa. At Microsoft, we have been investigating various technologies to bridge this divide. In this talk, I will describe our research around the TV White Spaces, and how we have leveraged it, and worked with our partners to connect communities in Kenya, Tanzania, Ghana, Botswana, Namibia and South Africa. 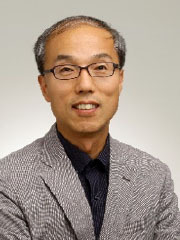 Saewoong Bahk is a professor at Seoul National University (SNU). He served as Director for the Institute of New Media and Communications during 2009-2011. 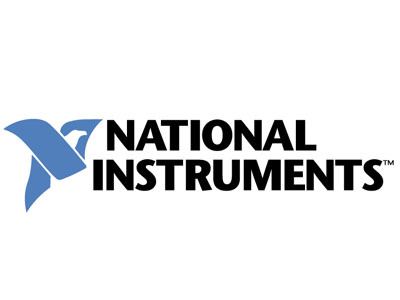 Prior to joining SNU, he was with AT&T Bell Laboratories as a member of technical staff from 1991 to 1994 where he had worked on network management. He received the best paper awards from Telecom Review in 2012, ICOIN in 2004, ICTC in 2013, and JCCI in 2009, respectively. He also received KICS Haedong Scholar Award in 2012. 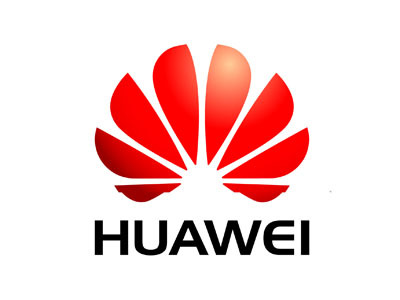 He has been leading many industrial projects on 3G/4G/5G and IoT connectivity supported by Samsung Electronics, LG Electronics, SK Telecom, etc and published more than 200 technical papers and holds 72 patents. He was TPC Chair for IEEE VTC-Spring 2014 and general chair of JCCI 2015. He was an area editor for Computer Networks Journal (COMNET). And he is co-EIC of IEEE/KICS Journal of Communications and Networks (JCN) and an editor for IEEE Transactions on Wireless Communications (TWireless). 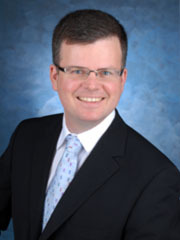 He is an IEEE senior member and a member of Whos Who Professional in Science and Engineering. He received B.S. and M.S. degrees in Electrical Engineering from Seoul National University (SNU) in 1984 and 1986, respectively, and the Ph.D. degree from the University of Pennsylvania in 1991. Matt Ettus is a core contributor to the GNU Radio project, a free framework for Software Radio, and is the creator of the Universal Software Radio Peripheral (USRP). 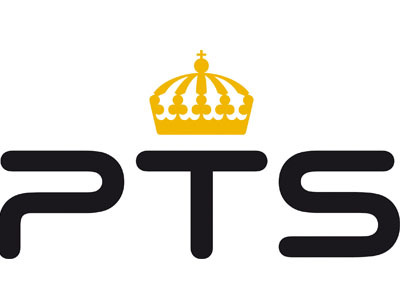 In 2004, Matt founded Ettus Research to develop, support and commercialize the USRP family of products. 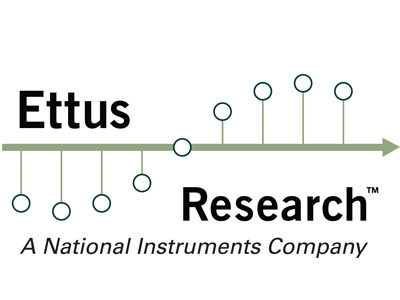 Ettus Research was acquired by National Instruments in 2010, and Matt continues as its president. 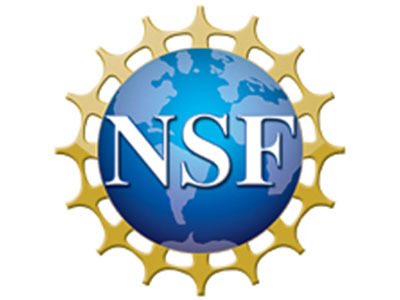 USRPs are in use in over 100 countries for everything from cellular and satellite communications to radio astronomy, medical imaging, and wildlife tracking. In 2010, the USRP family won the Technology of the Year award from the Wireless Innovation Forum. In the past Matt has designed Bluetooth chips, GPS systems, and high performance microprocessors. Before that, he received BSEE and BSCS degrees from Washington University and an MSECE degree from Carnegie-Mellon University. 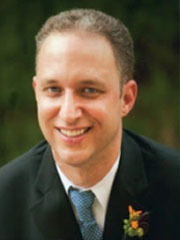 In 2011, Matt was named an eminent member of Eta Kappa Nu. He is based in Mountain View, CA. Dynamic Spectrum Access systems have long been promoted as a way of making more efficient use of scarce spectrum resources. Successfully field deployed systems have not been common, however, largely due to the deep gulfs between theory, design, experimentation, testing, and deployment. We will discuss some exciting new technologies which allow the bridging of these gaps, allowing the use of a consistent design methodology across all phases of the system life cycle. 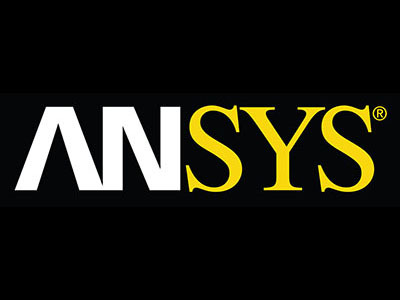 These technologies ease the design, evaluation, and deployment while at the same time reducing costs and time to market for Dynamic Spectrum systems. Extensive code reuse and open source lead to low cost and reproducible experimentation and deployment.